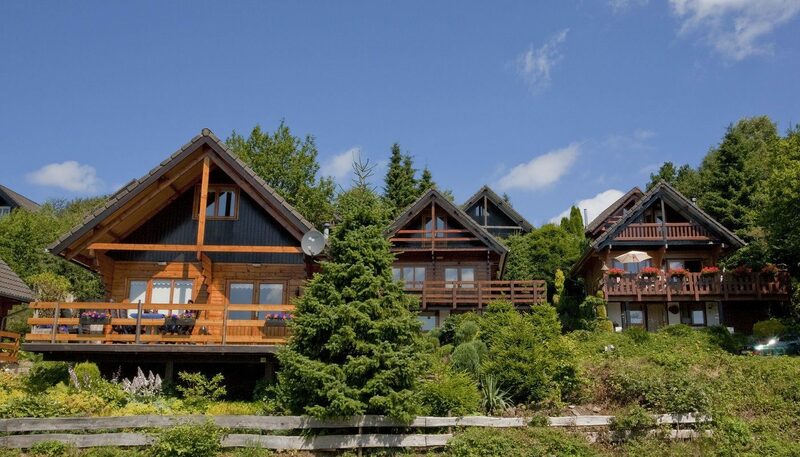 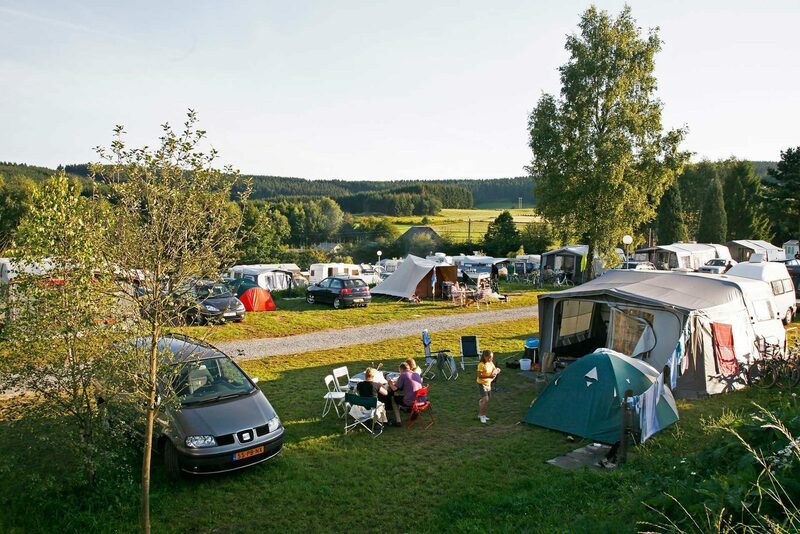 Campsite Petite Suisse is located in the heart of the Belgian Ardennes, and is situated at an altitude of 500 meters. 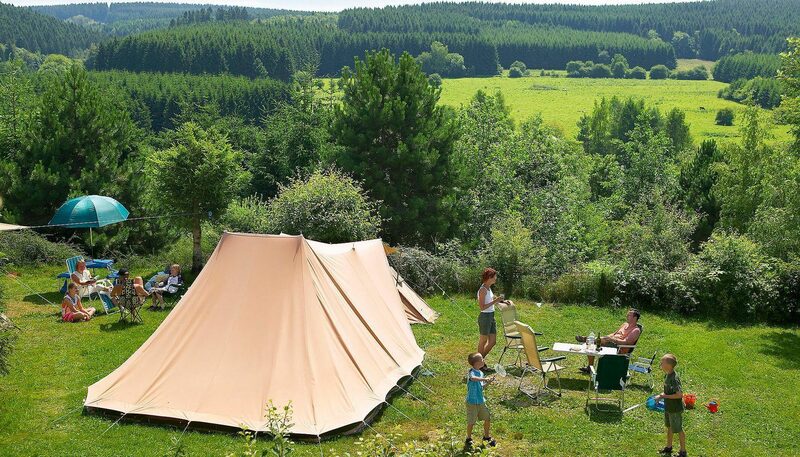 The terraces at our campsite offer a stunning view of the valley, the vast fields, and the forests. 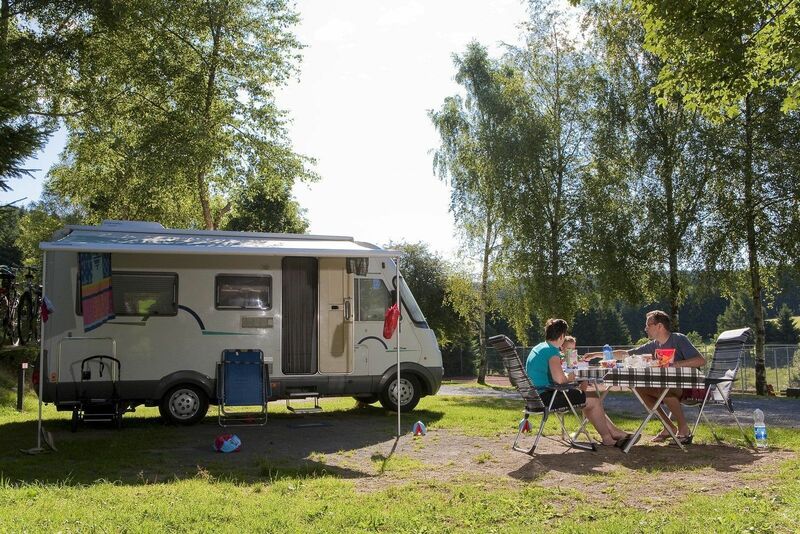 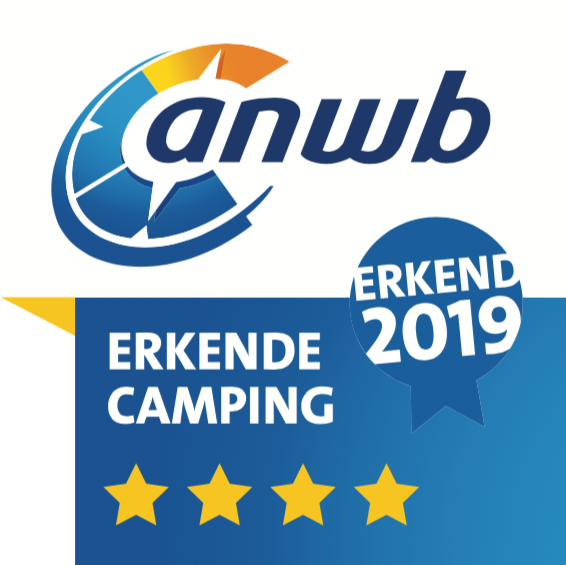 At campsite Petite Suisse, you will be surrounded by the unique environment of the Belgian Ardennes, where you can experience lots of activities and adventures! 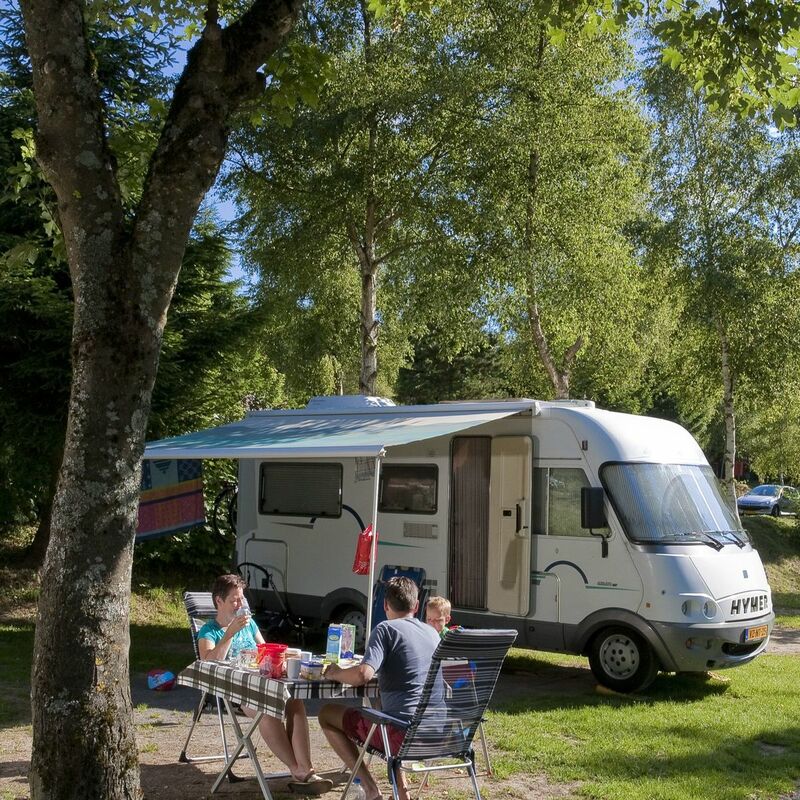 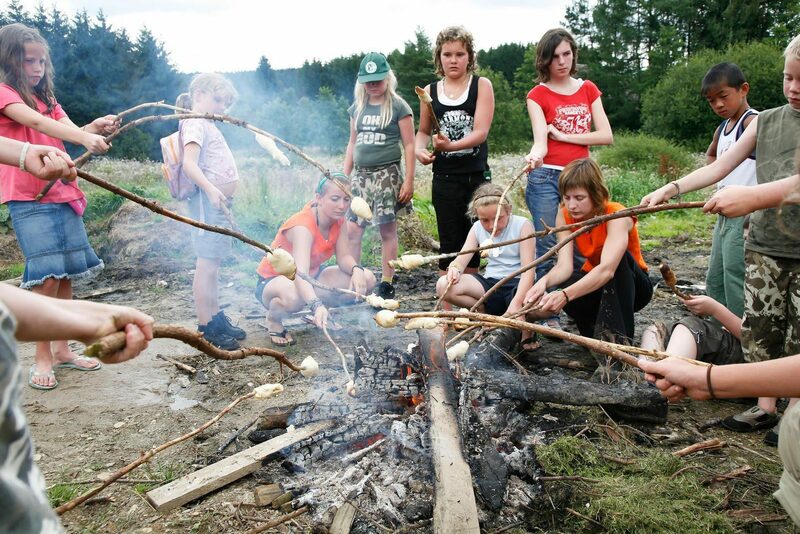 The best activities are located within reach of your camper or camping pitch, or from your luxury accommodation.